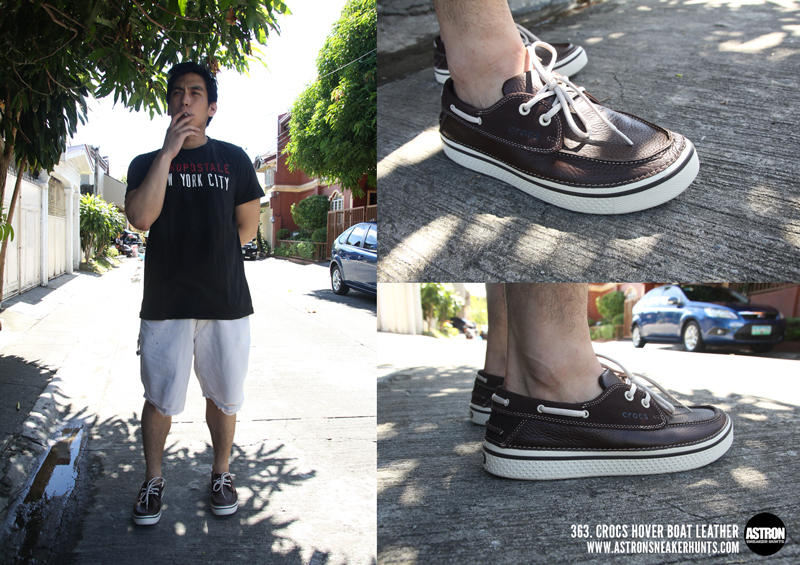 Astron Sneaker Hunts: 363. Crocs Hover Boat Leather "Espresso/Stucco"
363. Crocs Hover Boat Leather "Espresso/Stucco"